It is not a secret around these parts that I love paper products. with splashes of pinks and girly colors everywhere!! decided to change it up a bit! She created some fun free printable accessories that can be fun decor for both boys and girls at this weeks Valentines Day party! 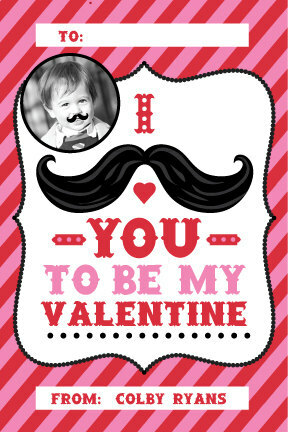 but hurry fast, the printable is only available until Friday. 1. You can set up a fun photo booth and use these as props. 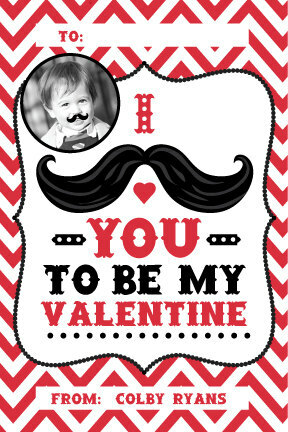 you instantly have some of the cutest props on such a lovey dovey day. 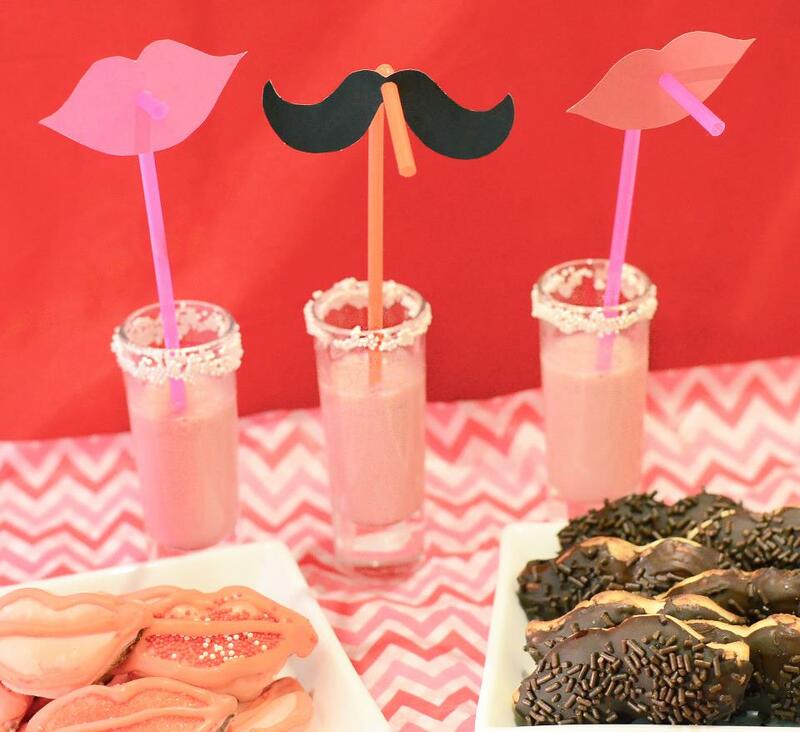 insert a bendy straw to create some adorable whimsy straws. The kids will absolutely have a blast with these! 3. Cut out a rectangle on the dotted line provided to create gift tags. Pretty Paper Parties also has done up some cute printable Valentines for your sweet ones. And one of the best parts is that they are very reasonably priced. 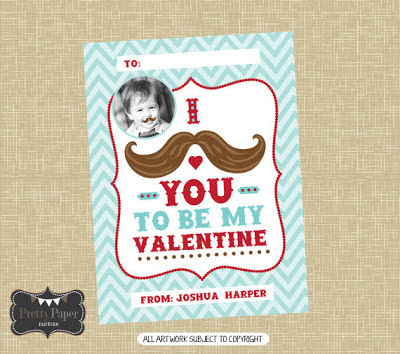 Hurry and stop by Pretty Paper Parties Etsy shop to snag these for your kids parties this week. 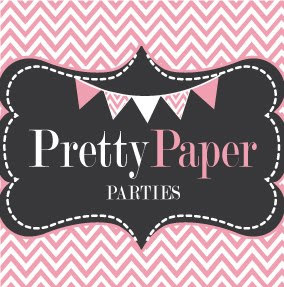 Pretty Paper Parties can do any and all printables so don't hesitate to ask! and the Mama just swooned over it. Even if its not in her shop, still ask her about it because she can do just about it anything!